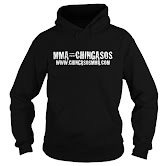 UFC 126 Results | MMA Fighting Events Videos Techniques UFC Fight Picks and News. This fight could have gone either way, but the results stand as a win for Jake Ellenberger as split decision. UFC fans weren't thrilled with the action in this fight. In a boring fight, Miguel Torres wins via unanimous decision. Donal Cerrone wins via rear naked choke submission in the second round. Chad Mendes wins via unanimous decision. Kyle Kingsbury wins via TKO in the first round. Once again, the UFC put together and exciting fight card. 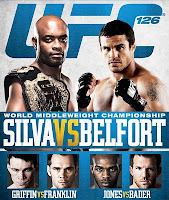 UFC 126 results, as always, will make some MMA fans happy, and leave others disappointed. 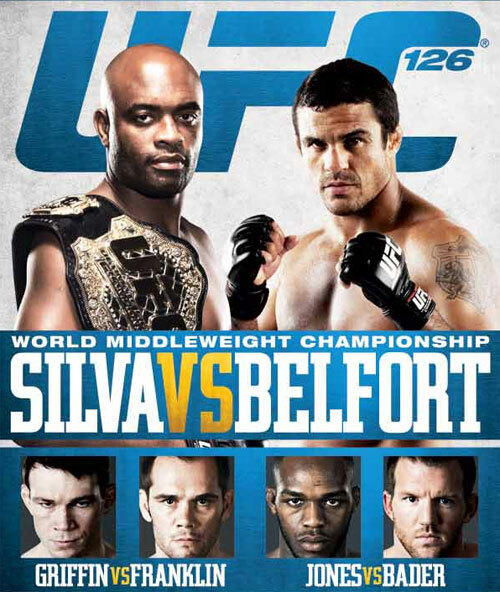 All in all, UFC 126 was a good show.